My very first Belle de Jour Planner was in 2009. I was contemplating then if a Php600+ planner was worth it. Up till now, I have no regrets. I may have looked for other planners or even join the bandwagon for coffee planners, but I know deep down that I had my eyes at the Belle de Jour Planner. Every Bella know that the BDJ planner is an extension of their dreams and goals, of what we wanted to be and milestones we have endured. For 10 years, BDJ have been a companion for every hardworking Bella, making their lives more motivated and goal-oriented. This 2015, Belle de Jour has become bigger and as they celebrate their decade of excellence, they hosted their biggest BDJ Fair last Nov 29. Christmas Season is not only the season of giving but also considered the season of drinking and being merry! And with every Filipino gathering, Ginebra San Miguel Premium Gin is always present at any given occasion. Ginebra San Miguel Premium Gin is a consistent favorite because of its smooth and refreshing end note with citrus essences of juniper berries. 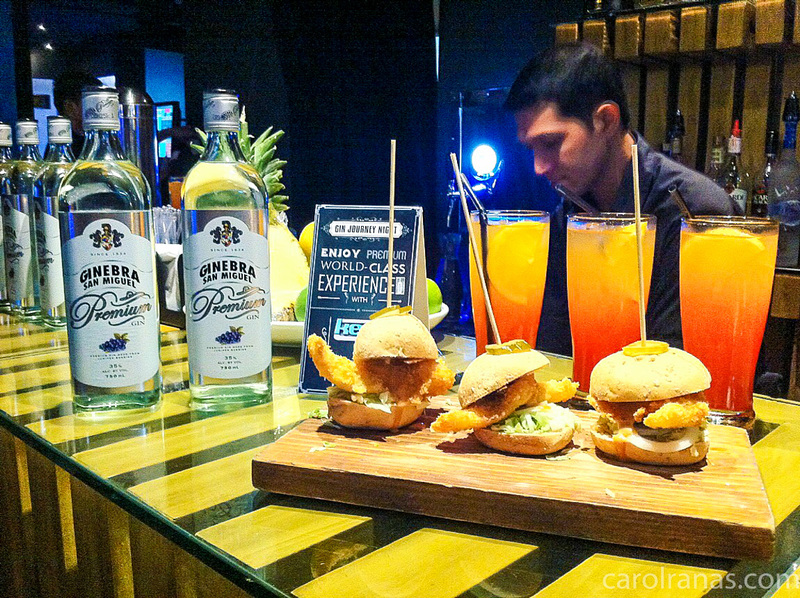 To highlight Ginebra San Miguel Premium Gin as a World-Class Filipino Gin, they launched the Premium Gin Journey with several of their partnered establishments in the Metro. 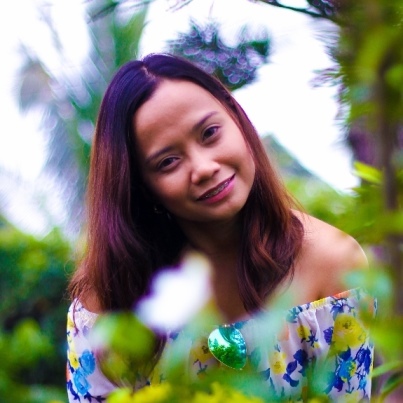 A white and fair skin have been a norm in our society and commonly associated with the term beautiful. There had been a lot of discussion about it but for whatever reason you may have, nobody is stopping you to achieve that fair and whiter skin ala Snow White. Me? I just want to have that white porcelain skin because I want to go platinum barbie blonde. Sporting a blonde hair is in my bucket list for 2015. I'm looking forward to cross it out but I'm not confident sporting a blonde 'do with my sun-kissed skin. 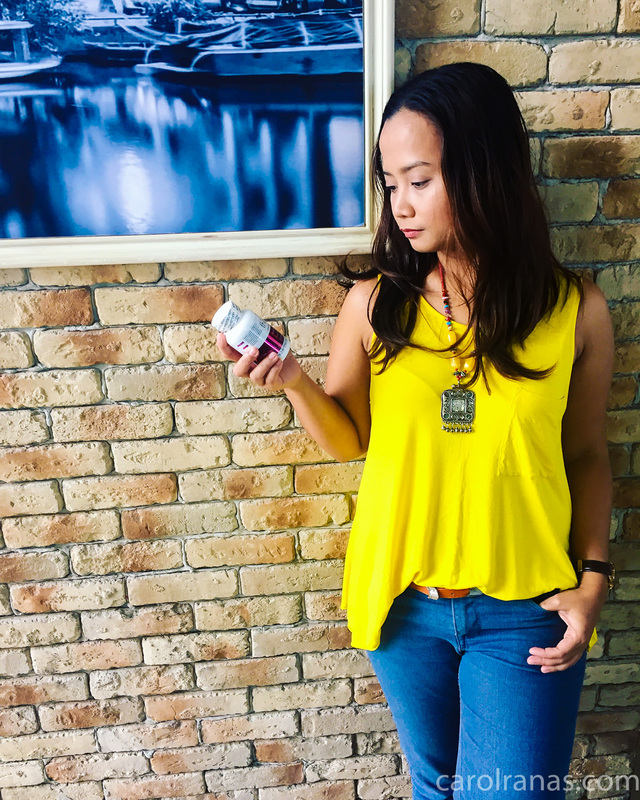 I was invited to the launch of Thiocell, a new supplement that'll help you wake up glowing. Thiocell is a different kind of glutathione supplement. It is lozenge form which makes glutathione absorption more fast and convenient. Nights appear to be more interesting as restaurants like Wingman make your dining experience more fun by holding Quiz Night every week. 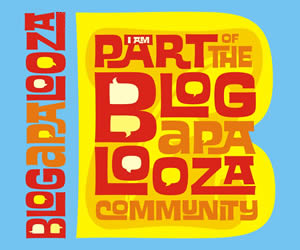 I was invited by Aldous to Wingman UP Town Center's Blogger Quiz Night. 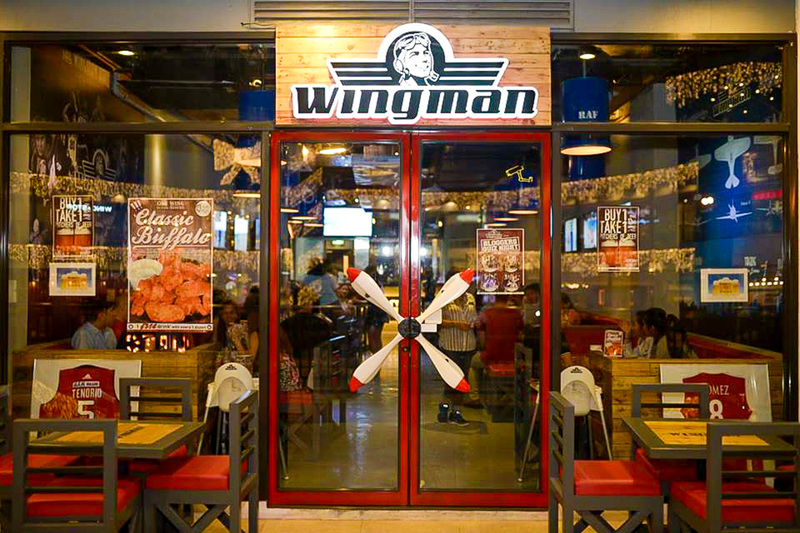 Wingman started their store in The Collective Malugay and had been having a blast for they now have 4 stores across the metro. Their newest one is in UP Town Center is a very space-y store that is filled with LED TVs all across the floor. It has the best ambiance for live- viewing events and bonding sessions specially for sports fanatics. Before we started with the brain crunching questions, Wingman first delighted our tummies with their famous wings and sides. Most of us have long forgotten our fitness goals once the holiday season kicks in. For most of us, the holiday season means a month long of binge-eating and stuffing ourselves with all the thing we crave. Thanks to Curves Gym Eastwood, they made me realize that I shouldn't wait till next year to jump start my fitness journey. I don't necessarily need to spend most of my time in the gym. With just 30 mins of workout, 3 times a week, I can breezily loose those stubborn fats and make my curves take the spotlight. Curves Gym is an all girl gym which promotes health and wellness for busy women. It is a community of support and encouragement; and strengthening women. What makes Curves unique is that it gives you a complete cardio and strength training workout in just 30 minutes, burning up to 500 calories at a time. The Curves workout is built around hydraulic resistance machines that work every major muscle group two muscles at a time, giving you a more efficient and effective workout with every visit. Curves is a women-only gym. Their motto “No men, no makeup, no mirrors”. Facial Cleansing is one of the vital step in our skincare regime. It is imperative to include this step in our daily routine. Cleaning our face with facial cleansers and water is a common practice for girls to achieve clear skin free from dirt and impurities that causes skin problems like acne. We all have different skin concerns that we want to address: oily and acne prone skin, sensitive and dry skin, and dull and uneven skin. And our skin changes as the temperature of our environment changes as well. With all these factors we need to consider, its best we choose a facial cleanser that will address these skin concerns. MYRA have been long known as a brand that empowers women to let their inner being glow and be the best version of themselves.  The brand have formulated products that would help achieve those goals such as the MYRA E multivitamin capsule that makes you glow from within as well as MYRA skincare line.